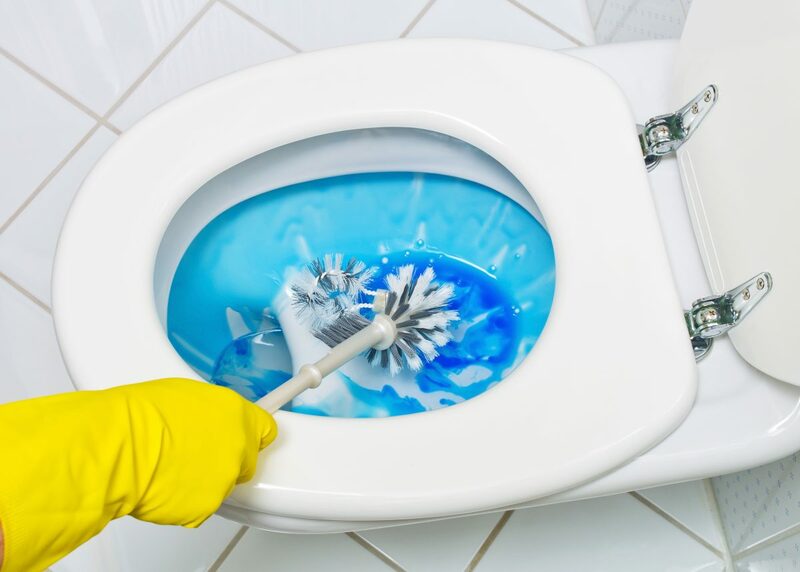 Among several sanitary issues and sewage repair problems that you may encounter while living at a place for some time, a blocked toilet is one of the most common amongst these. Also, this is something that you would definitely want to get fixed on an urgent basis in order for your toilet to be operational again. However, whether you are a property owner or just a tenant, the question always arises: who is responsible for blocked toilet and consequently, who will pay for the repairs? Sometimes the cause of the blockage can help in determining who would be responsible for paying for the repairs. In most cases it is usually excess toilet paper or people flushing in sanitary pads as well as other items such as a child’s toy down the toilet, which might result in a soft plug blockage. This will usually be the case when the blockage is only a few feet away from the toilet. In such a situation, the people currently residing in the house or apartment, whether they are the owners or the tenants, would be responsible for the repairs. Moreover, if there is a defect in the main sewers line to the house, then it is important to inform the house owner or landlord as he or he would be responsible for getting it fixed. The plumber can easily help you in figuring out who is responsible. The blockage must be more than 20 to 25 feet for it to become the landlord’s problem. Is Your Sewer Public or Private? A sewer is basically a place where the waste and water from many houses and buildings in the locality are transported to through the drains. You will find most of them to be owned publically and managed by the water company; however, there might be some sewers which are privately owned. This determines whether you are responsible for a blocked toilet or not and who you must go to if such a problem occurs. It is also interesting to note that you are not required to pay for sewerage charges if you are not connected to a sewer. However, if you are paying these charges but are not sure whether it is a public or private sewer, you can contact your sewerage company to obtain these details. You can even check your property deeds or perhaps the local authority for more information. You must also remember that if you are connected to a public drainage network you can contact your water company. They might send a personnel to your property in order to inspect the sewer your blocked toilet. Considering that you own the property you will be responsible for the maintenance of drains inside it and hence, may be required to pay for the repairs as well. However, you can either contact your local authority which can carry out this work for you; they may charge you as well depending on the work done, or you can choose a private company as well.